As a recording and performing artist, Tommy “The Swami” Osuna has enjoyed working outside the envelope of the mainstream record business for nearly two decades. Tommy was born in Southern California to a family of Italian, Spanish and Apache heritage, and began playing music when he was 8 years old. He started out with the trumpet, but soon picked up his older brother’s guitar, inspired by an early love of Jimmy Page and Ted Nugent. Tommy went on to study at Musicians Institute in Hollywood, maturing to the point that he was nominated guitar player of the year, and subsequently he was offered a teaching position. However, he’d already been accepted at Boston’s prestigious Berklee College of Music and the prospect of leaving California for training on the East Coast offered a world of new opportunity. 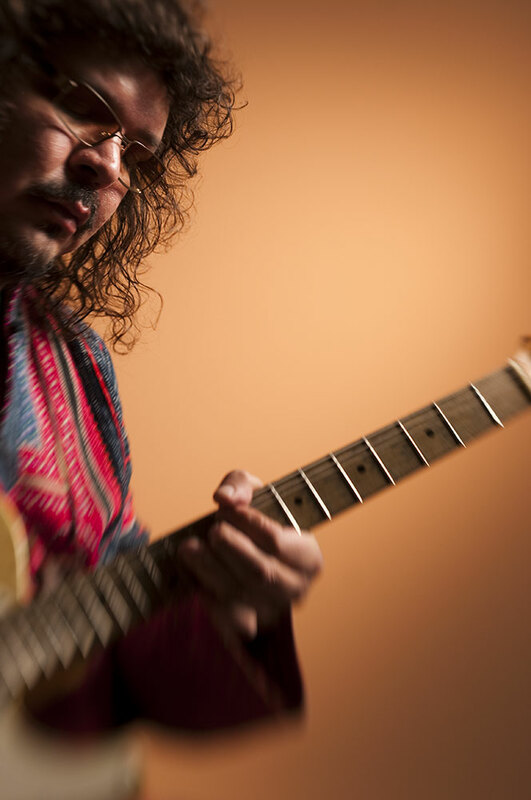 While at Berklee, he spent over two years working on his debut recording, Third Stream, freely exploring various stylistic directions and ethnic world flavors. He had no preconceived concept for the album, instead pursuing a path of pure discovery that would allow him to remain open to possibilities while learning the art of production and recording. Tommy has performed with the likes of Johnny Cash, Glen Campbell and Jamaican Reggae legend Earl “Chinna” Smith. But for his album Trippin’ he wanted to re-visit classic and blues-based rock idioms, with blistering riffs and rock-solid bottom end – and, for the exact sound he wanted, he enlisted rock/funk/blues legend Buddy Miles (Buddy Miles Express, Electric Flag, Hendrix’s Band of Gypsies). Sadly, their collaboration would be the last recording of the veteran drummer’s storied career. 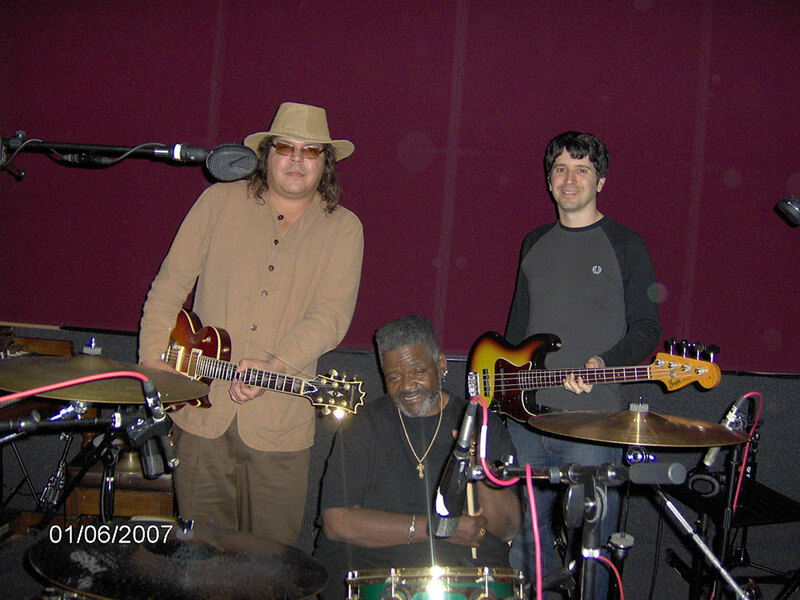 The project brought Osuna, Miles and San Francisco bassist John Piscitello together at L.A.’s Studio City Sound, where Osuna and Miles discovered an instantaneous personal and artistic rapport. The recording sessions went extremely well with Miles laying down his trademark steady backbone of rhythm. On their final day of recording, Buddy said, “I haven’t felt like this since I was playing with Jimi.” Then they wrapped up the track called “Mama” – and the final recording of the great Buddy Miles’ career was complete. The musicians talked excitedly about touring together in the coming year, but Miles died unexpectedly at the age of sixty. Tommy is currently continuing his musical exploration, working more in the capacity of a singer-songwriter singing songs about all of his past and present experiences.